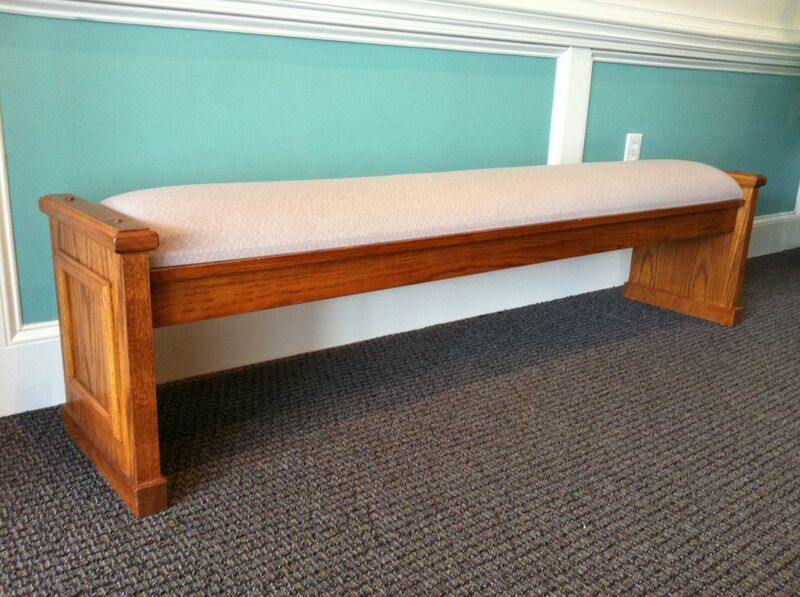 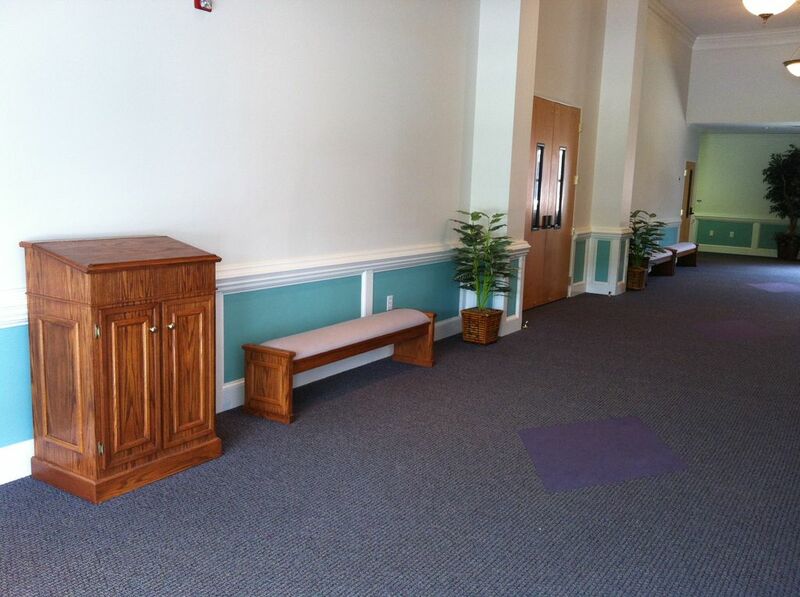 Benches designed as "Kneeling Benches" are used in many different settings for church and religious purposes. 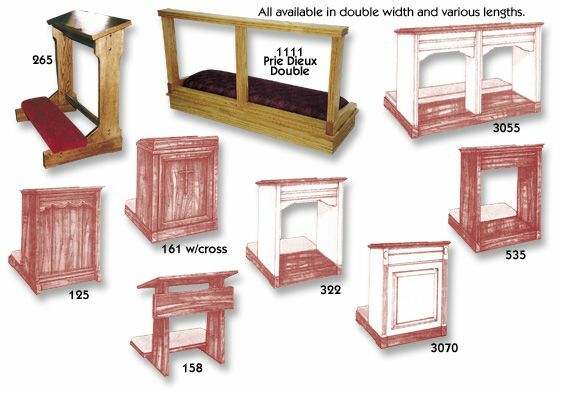 Notice many varied styles suitable for your specific needs. 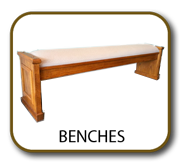 Each item is available to match other furniture and stains.